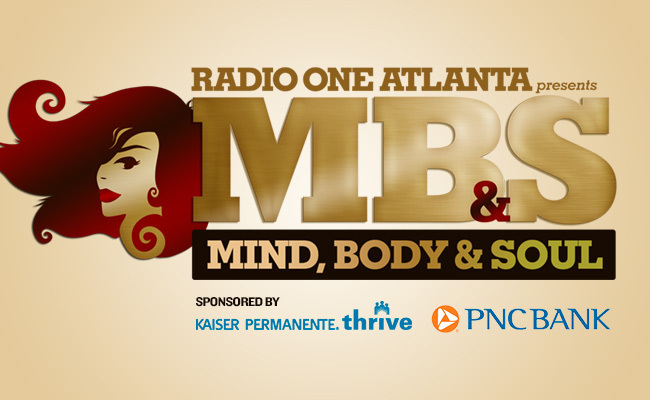 MAJIC 107.5/97.5FM presents the “Mind, Body and Soul Expo” Saturday March 22 from 11 a.m. until 5 p.m. at the Georgia International Convention Center in College Park. This amazing event was created with the purpose of inspiring, encouraging and educating today’s consumer. The expo will consist of informative workshops, seminars, and lectures focused on improving all aspects of your life. Attending this expo will surely help improve your physical, mental, spiritual, financial, and even emotional health. There will be celebrity appearances, autograph signings, and live R&B performances from the industry’s hottest artists. All attendees are sure to leave feeling elevated, inspired and rejuvenated! Doors @ 10 a.m. Tickets: $10 in advance, $15 at the door. Online and phone sales close @ midnight before the event. 4th Annual Heritage Sandy Springs Beer Fest Returns to Sandy Springs Saturday, April 26!